Forward-thinking businesses know the value of achieving the highest level of operational agility. But, strong competitive advantage—the kind that accelerates growth—comes from smart process execution and capabilities that let you respond rapidly to changing business needs. With Blue Prism, enterprise organizations can move beyond automating manual, repeatable tasks to creating a smarter, more efficient and more collaborative workflow. With people and systems working together better, you win. 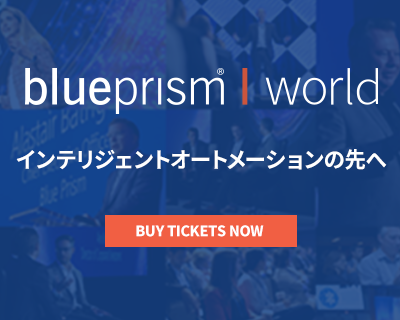 Let Blue Prism’s intelligent Digital Workforce deliver unprecedented results, so you—and your people—can deliver operational efficiencies at scale. 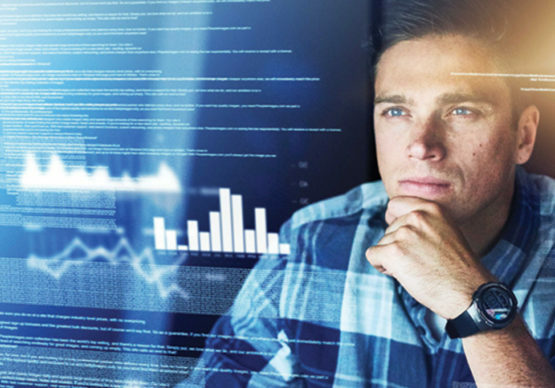 Beyond simple automation, Blue Prism’s intelligent Digital Workforce can automate entire workflows, end-to-end, learning and adapting as they go. 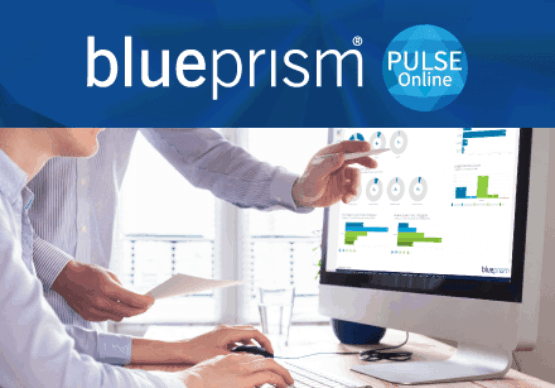 From manual, routine tasks to complex decision making, streamline your operations with Blue Prism, a necessary next step. 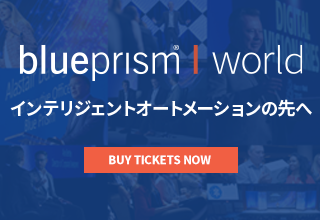 Build a reliable, autonomous back office with a powerful Digital Workforce from Blue Prism and inspire your team. With menial, time consuming tasks off the table, your best people are free to create, innovate and focus talents on value-added work. The adage is true, happier employees lead to happier customers. Automation done well creates both. Successful RPA implementation creates tremendous business advantages—increased efficiencies, reduced cost, improved accuracy. But, it’s the secondary benefits that are interesting. Intelligent automation frees the human workforce to be creative and to focus on value-added work they enjoy. Does RPA lead to increased employee engagement? We think so.